Ping un-limited number of servers and send FAILED results to your cellphone. 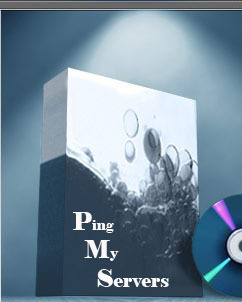 Ping 10 servers and send FAILED results to your cellphone, email or FAX. Ping 1 server and send FAILED results to your cell phone, for a year. Easy to use and you are in control of all the options: Ping Interval; # Pings/run; Packet Size; Nusiance Call Limit; Exclude Times; Progress Log; Error Log; cellphone numbers; FAX numbers. 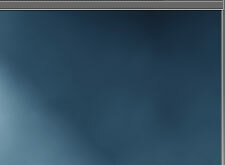 Uncomplicated, lightweight, single task utility dedicated 24/7 to monitoring your servers for availability. SMS/text mail your cellphone(s) email and fax when a server goes down. HOW MUCH DOES DOWNTIME COST YOU? “I love that I can open the progress logs in my spreadsheet or database and see trends." HOME ORDER FAQ Copyright 2005 Brent Lawrence, LLC All Rights Reserved.